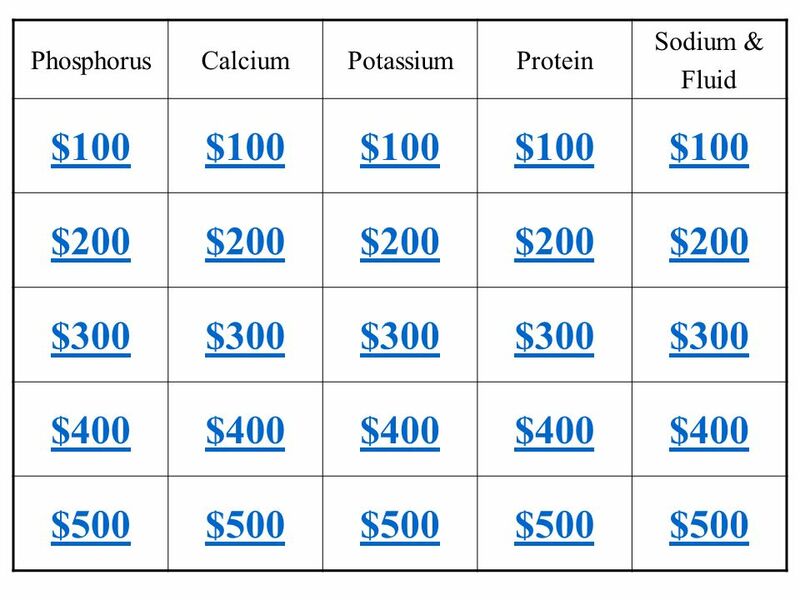 PhosphorusCalciumPotassiumProtein Sodium & Fluid $100 $200 $300 $400 $500. 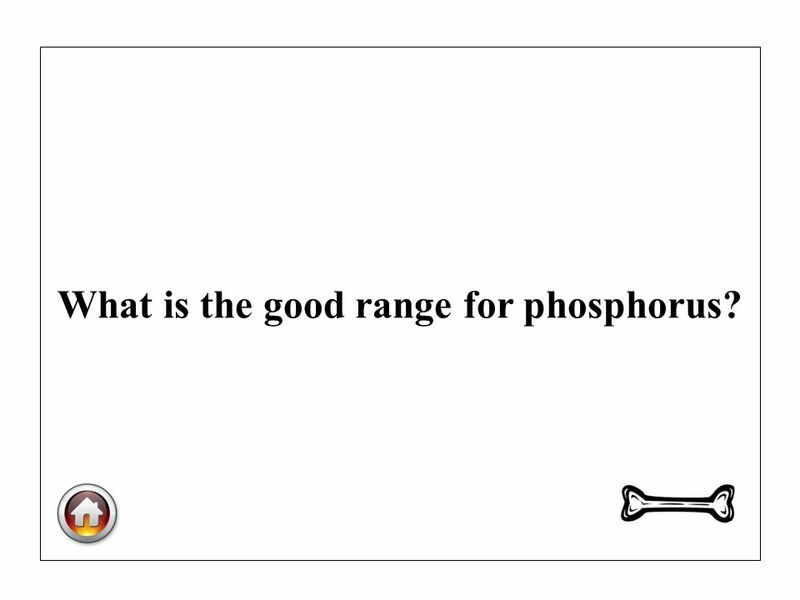 2 What is the good range for phosphorus? 6 A. Itching B. 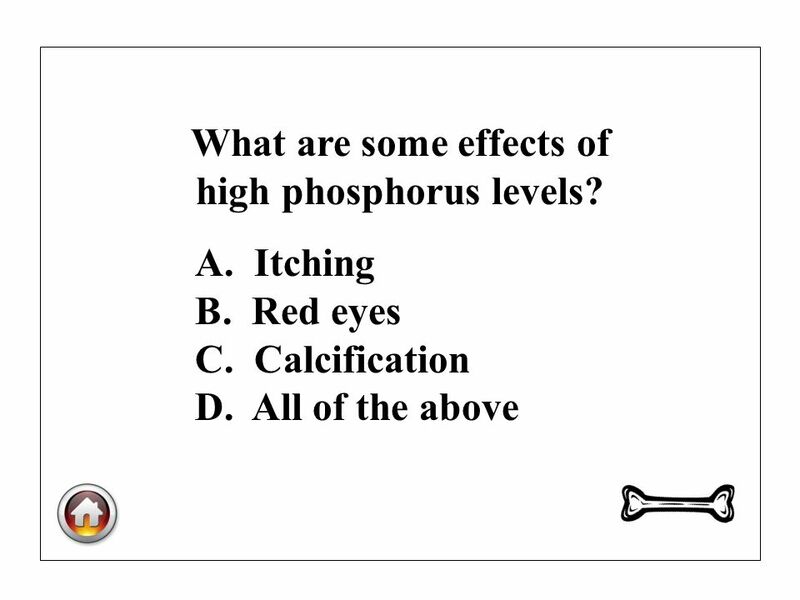 Red eyes C. Calcification D. All of the above What are some effects of high phosphorus levels? 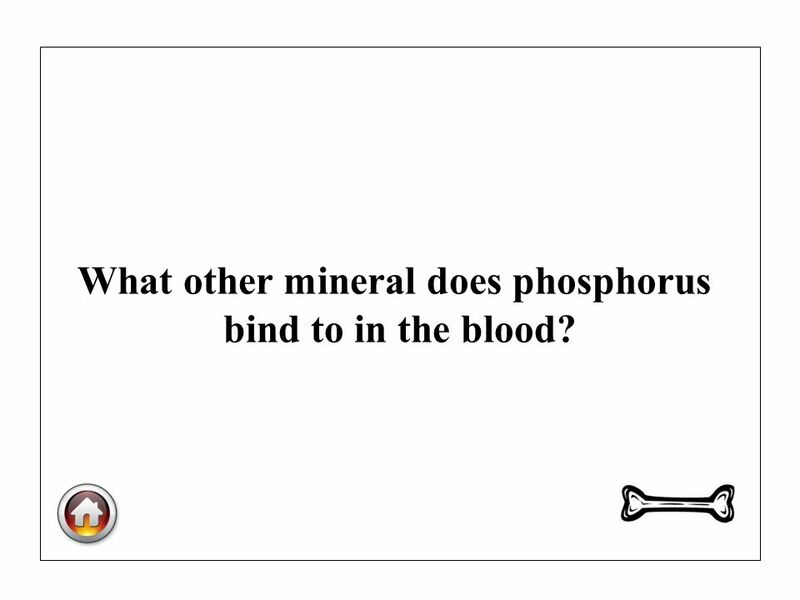 8 What other mineral does phosphorus bind to in the blood? 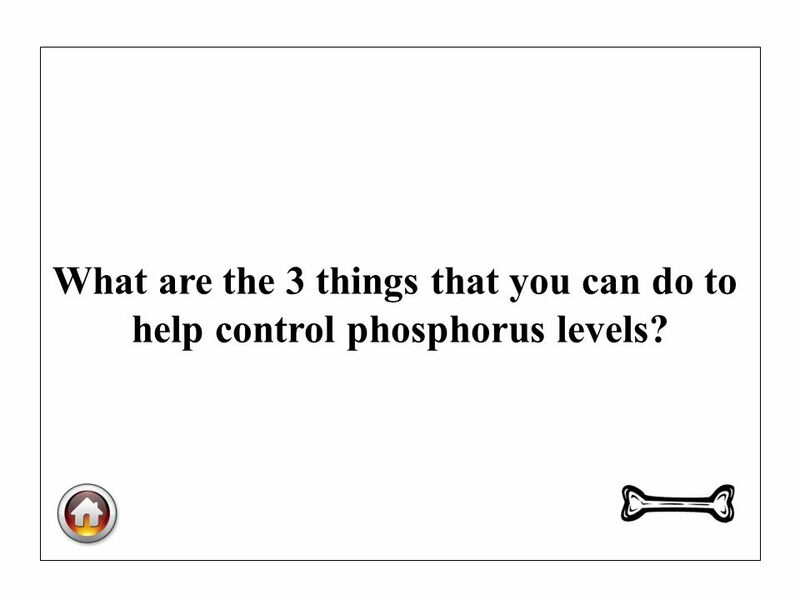 10 What are the 3 things that you can do to help control phosphorus levels? 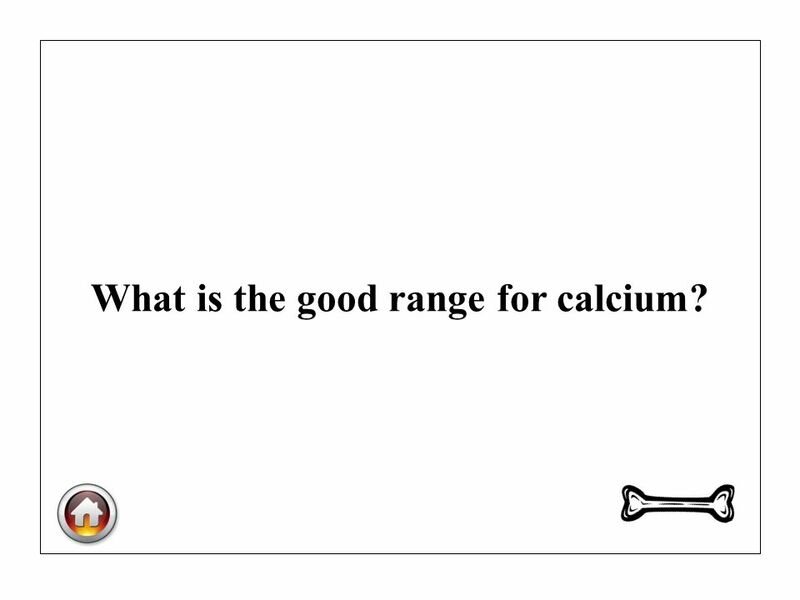 12 What is the good range for calcium? 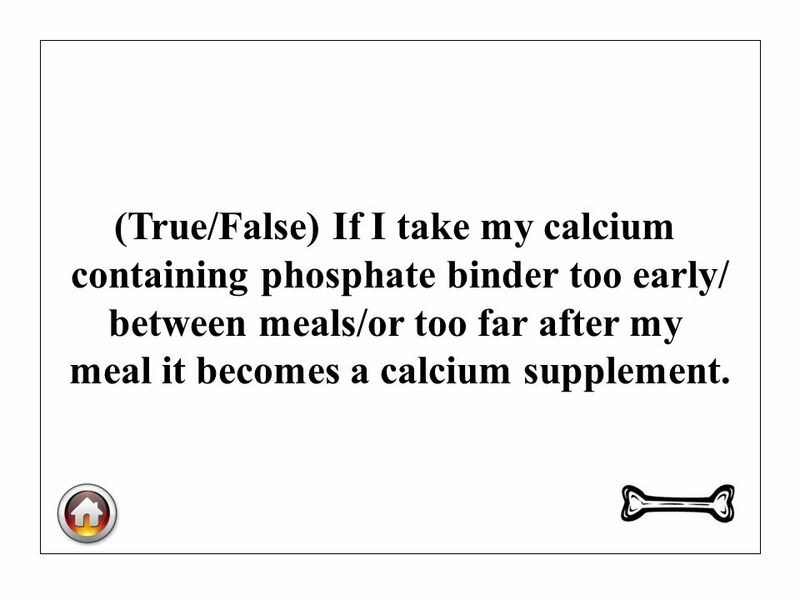 14 (True/False) If I take my calcium containing phosphate binder too early/ between meals/or too far after my meal it becomes a calcium supplement. 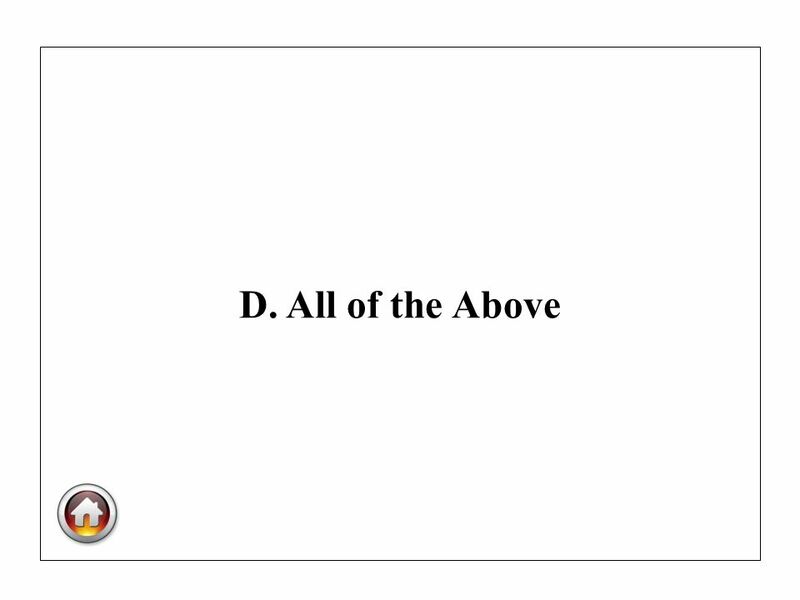 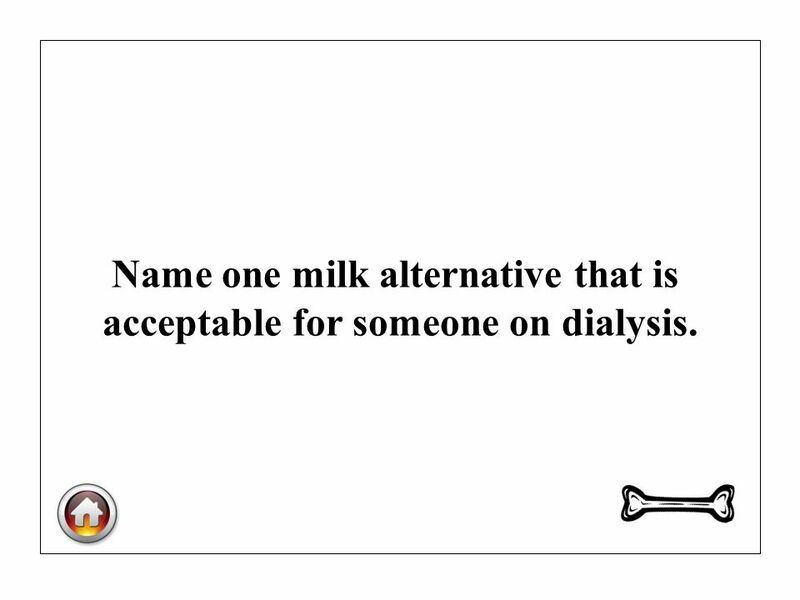 16 Name one milk alternative that is acceptable for someone on dialysis. 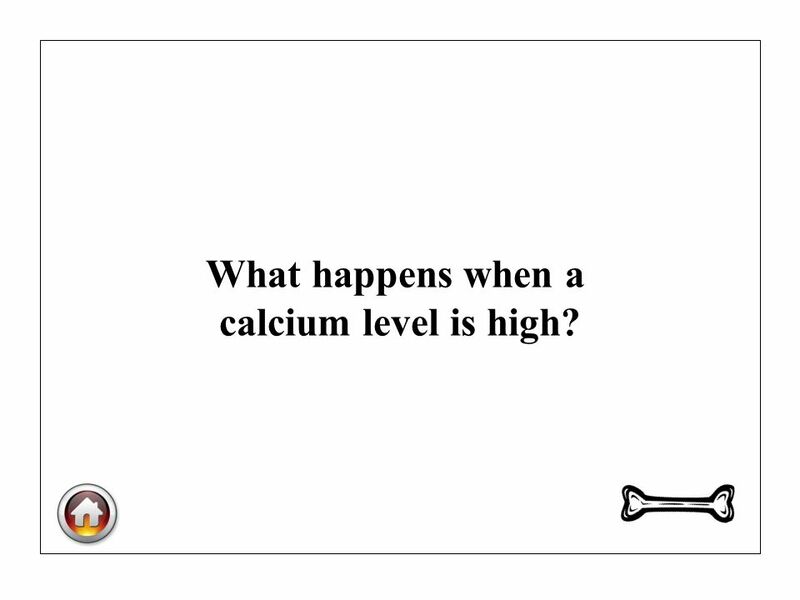 18 What happens when a calcium level is high? 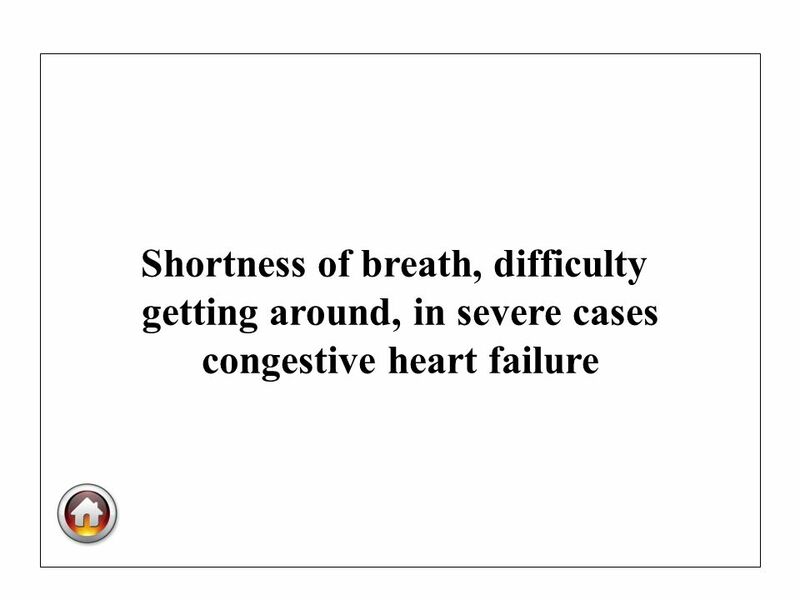 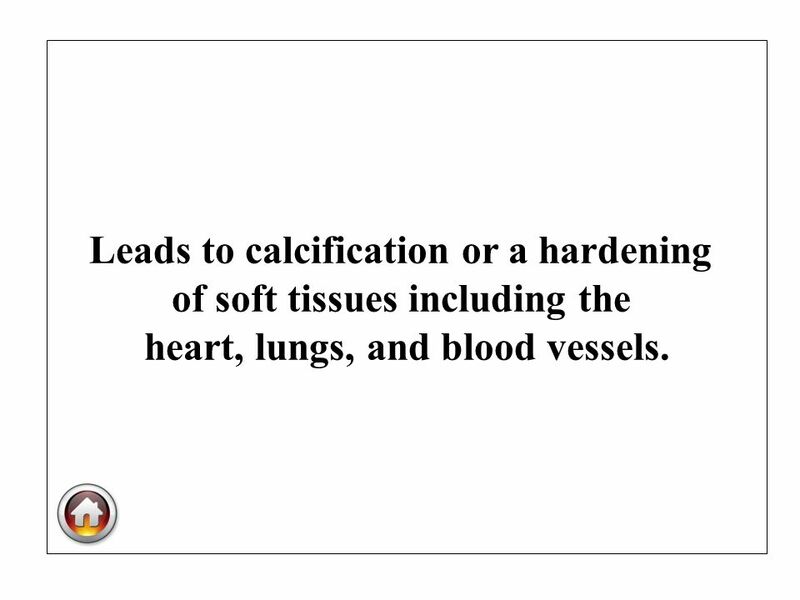 19 Leads to calcification or a hardening of soft tissues including the heart, lungs, and blood vessels. 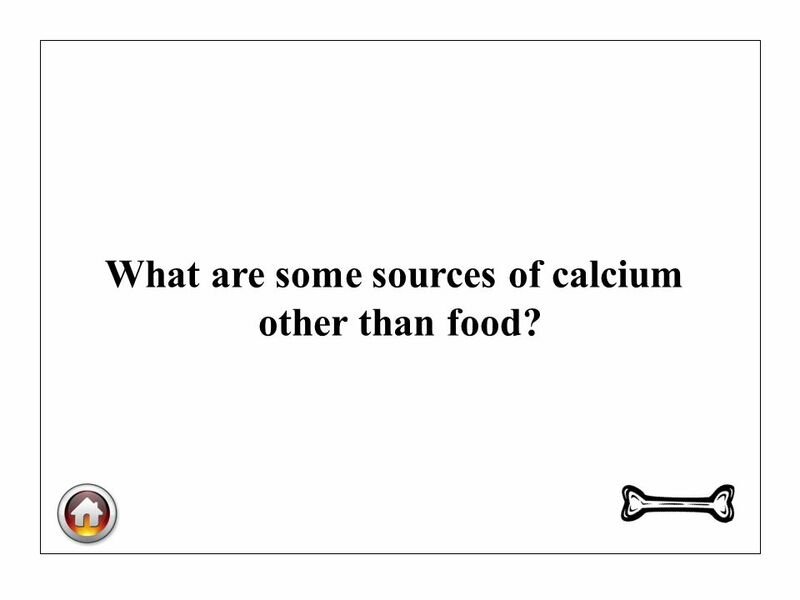 20 What are some sources of calcium other than food? 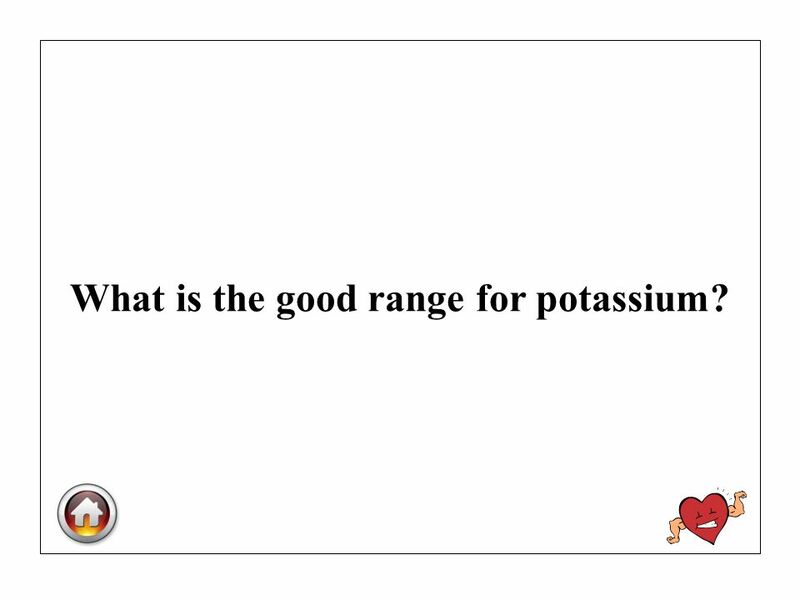 22 What is the good range for potassium? 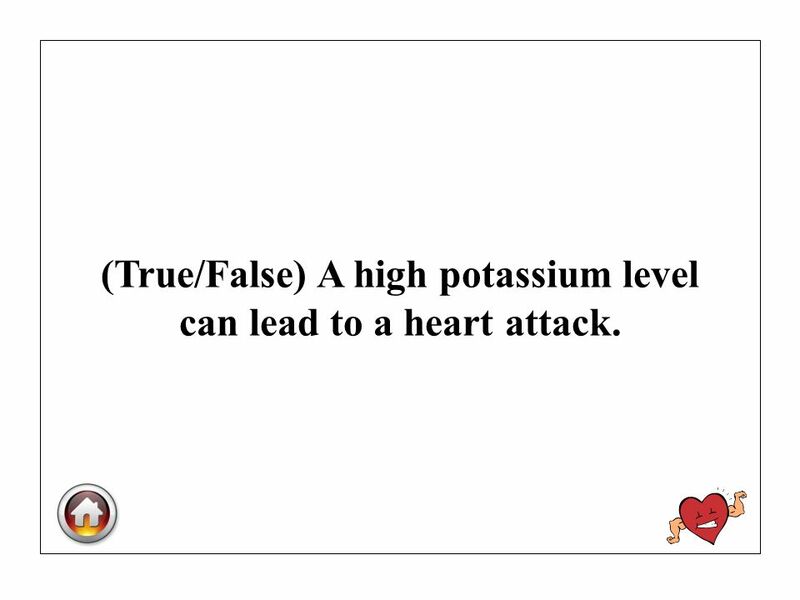 24 (True/False) A high potassium level can lead to a heart attack. 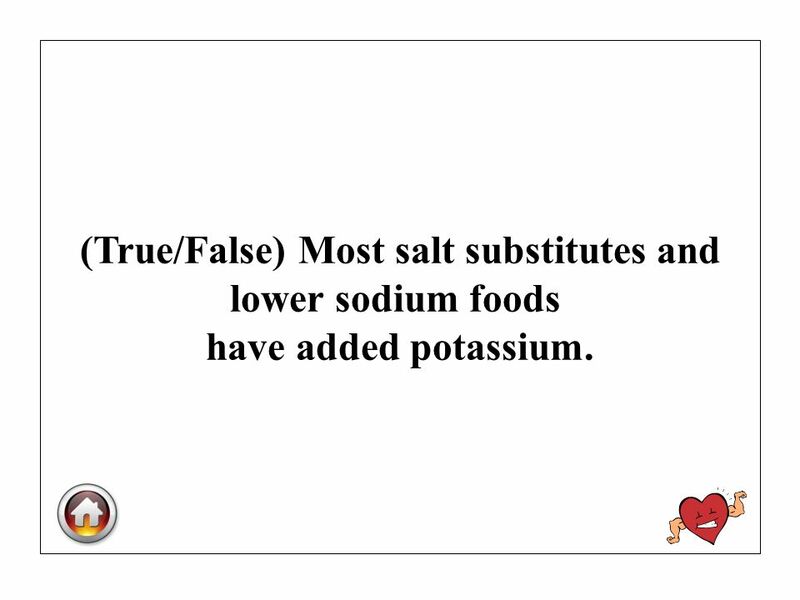 28 (True/False) Most salt substitutes and lower sodium foods have added potassium. 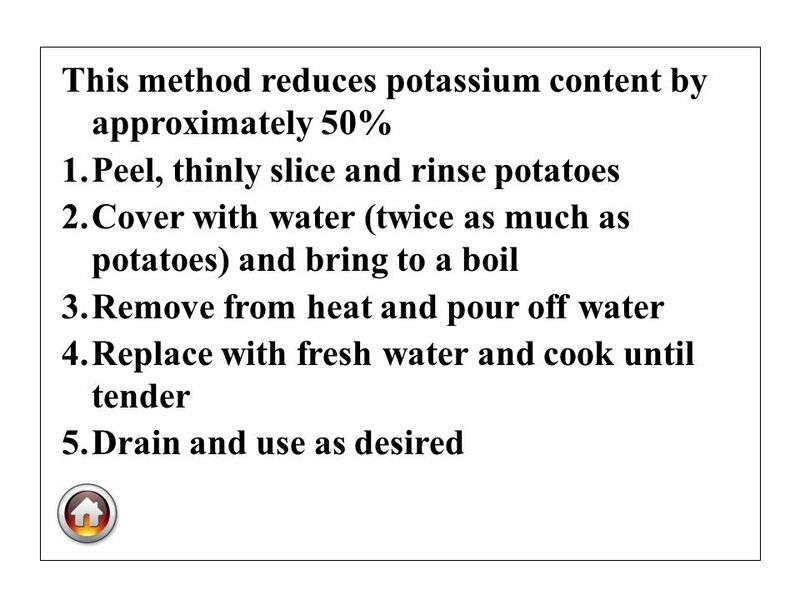 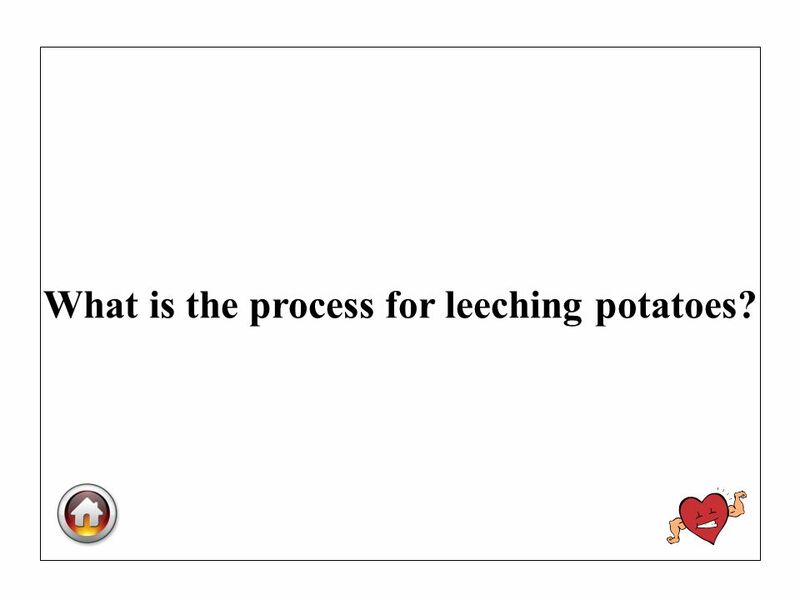 30 What is the process for leeching potatoes? 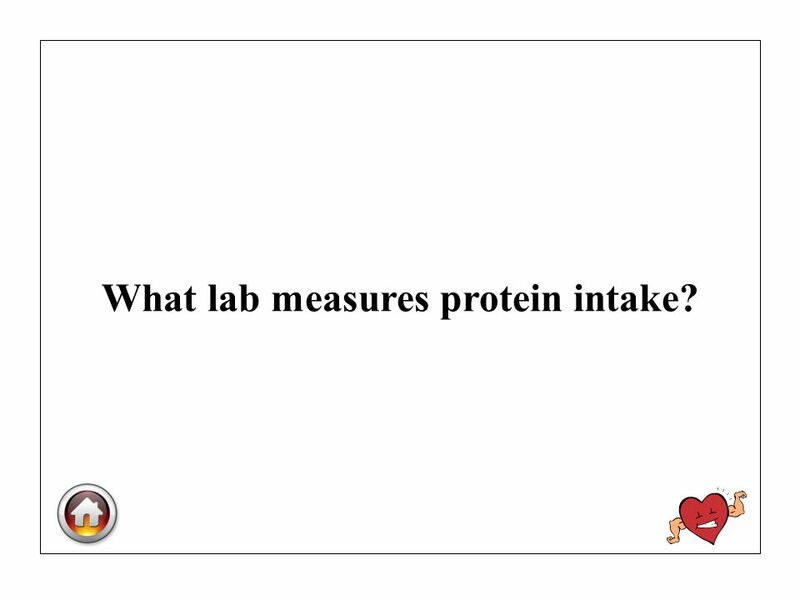 32 What lab measures protein intake? 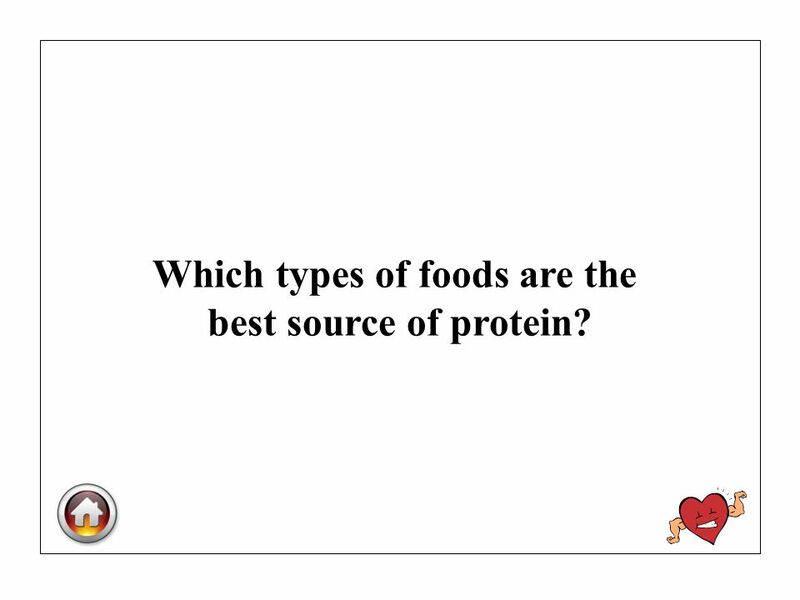 34 Which types of foods are the best source of protein? 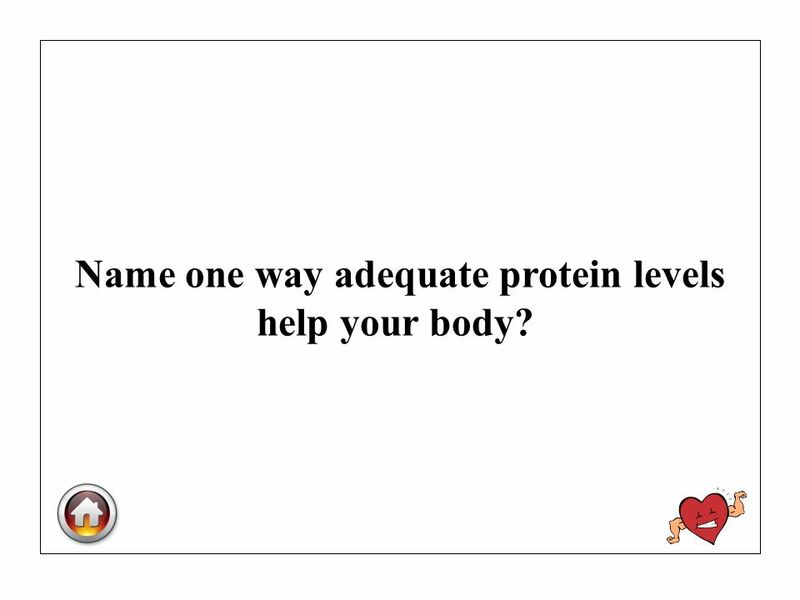 36 Name one way adequate protein levels help your body? 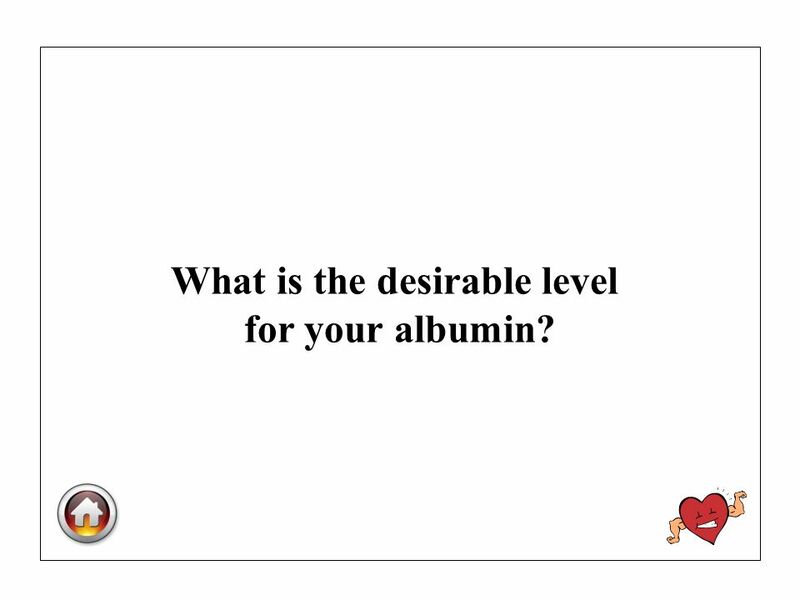 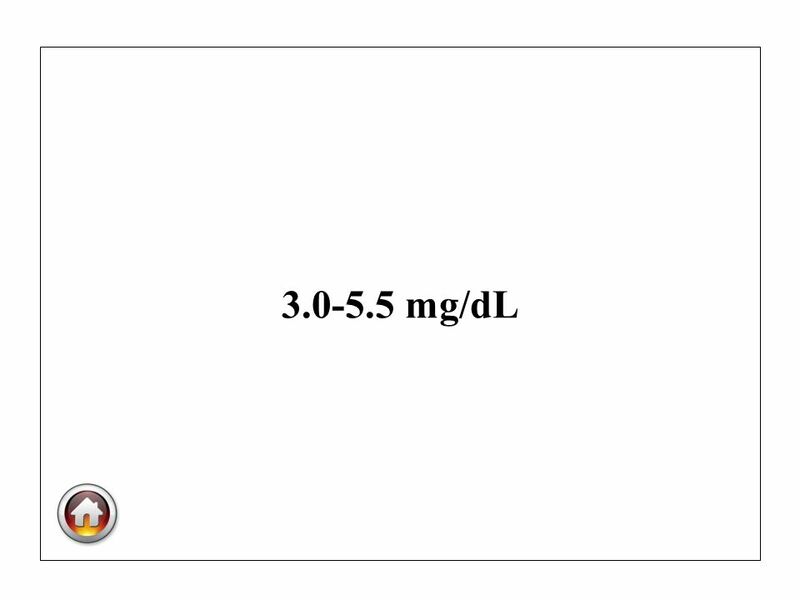 38 What is the desirable level for your albumin? 40 How often should you eat protein? 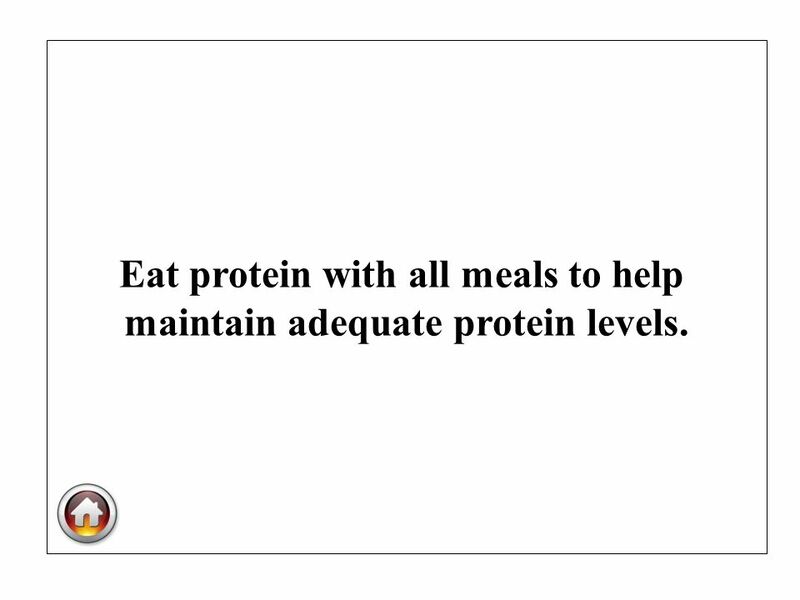 41 Eat protein with all meals to help maintain adequate protein levels. 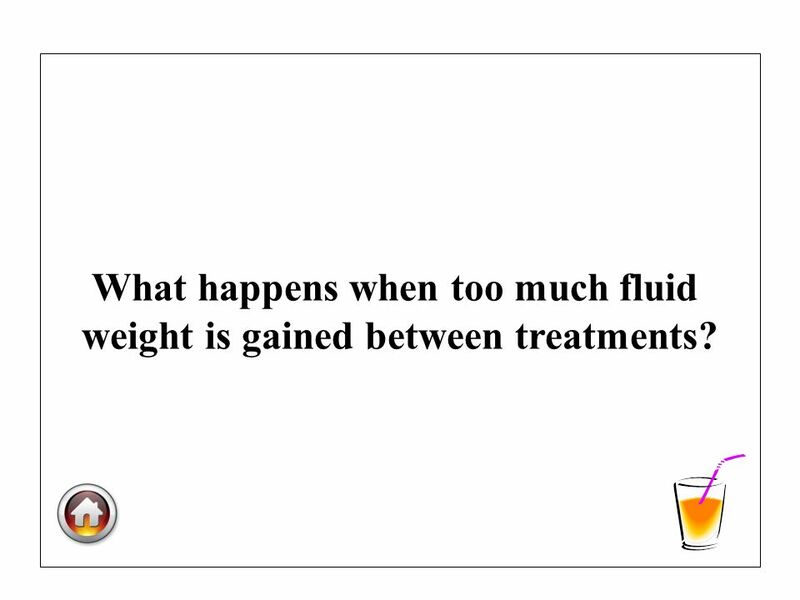 42 What happens when too much fluid weight is gained between treatments? 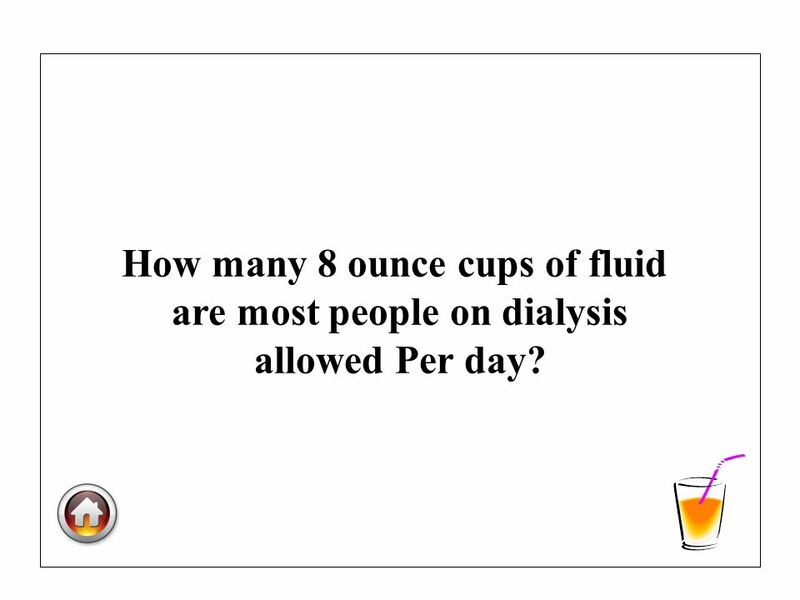 44 How many 8 ounce cups of fluid are most people on dialysis allowed Per day? 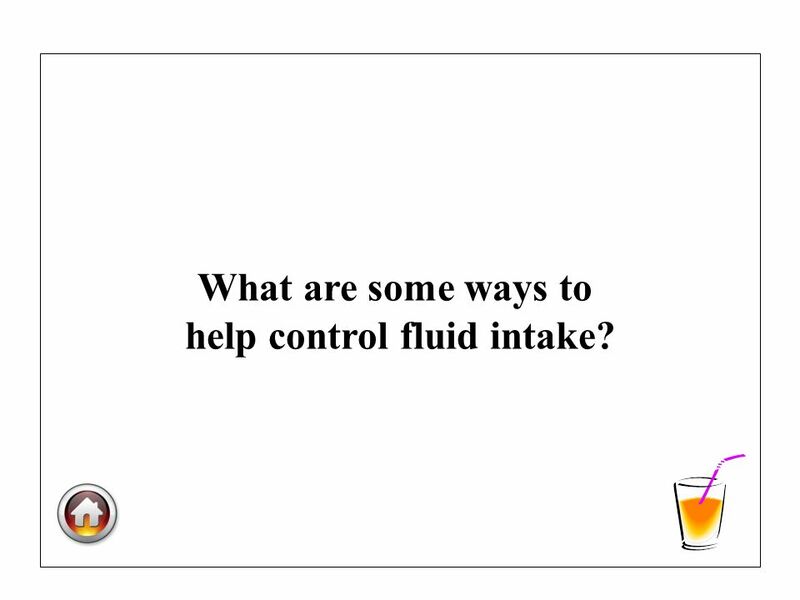 46 What are some ways to help control fluid intake? 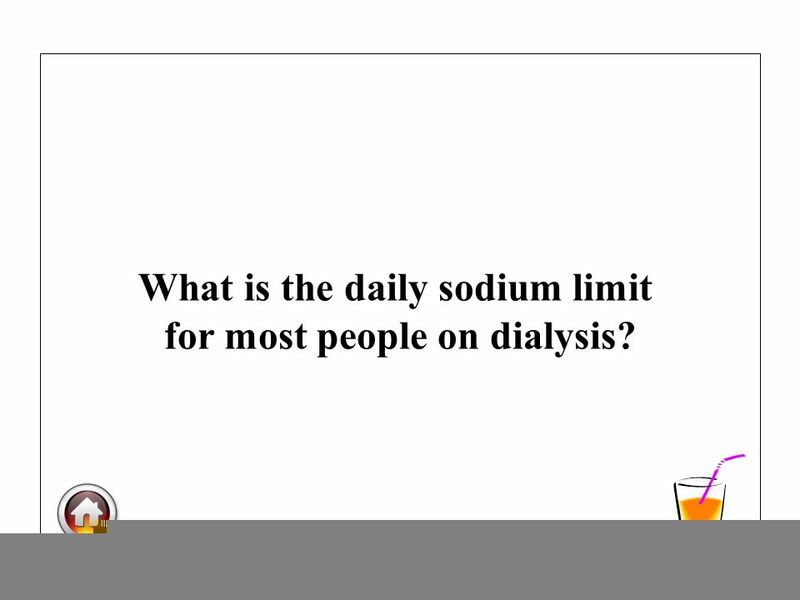 48 What is the daily sodium limit for most people on dialysis? 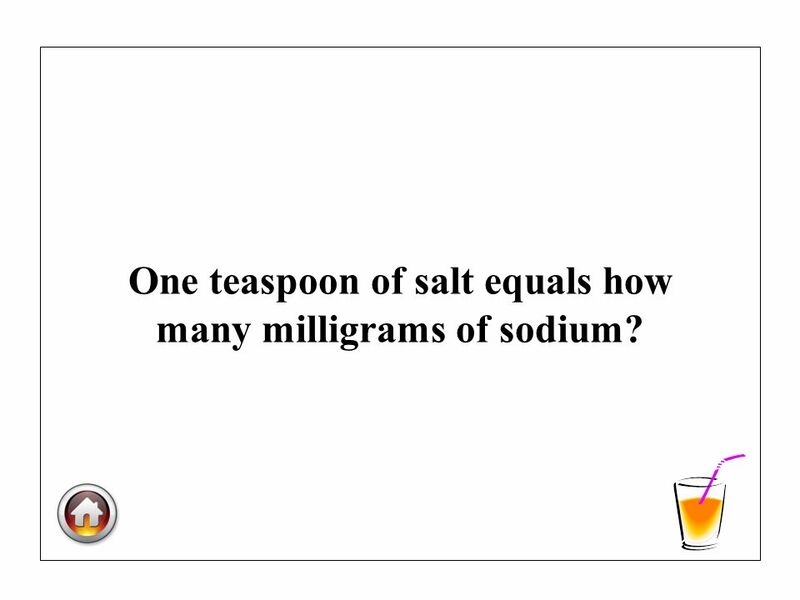 50 One teaspoon of salt equals how many milligrams of sodium? 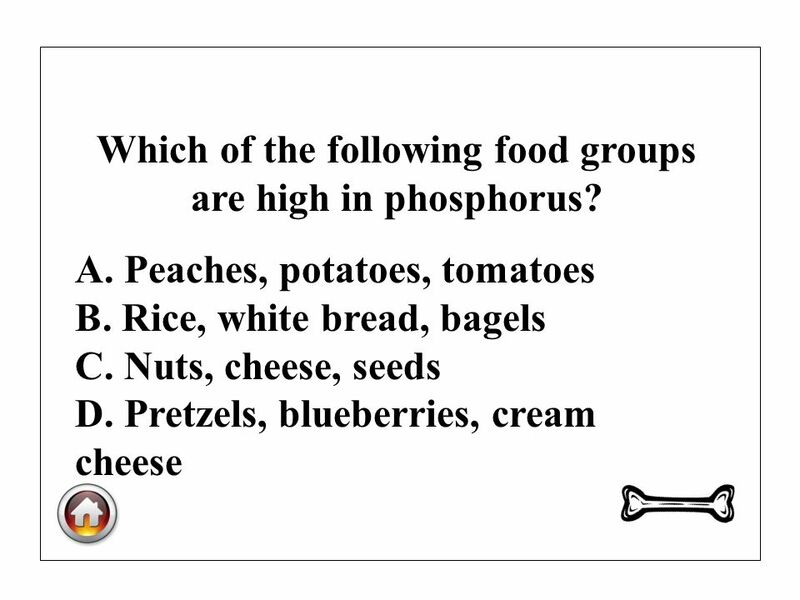 Download ppt "PhosphorusCalciumPotassiumProtein Sodium & Fluid $100 $200 $300 $400 $500." 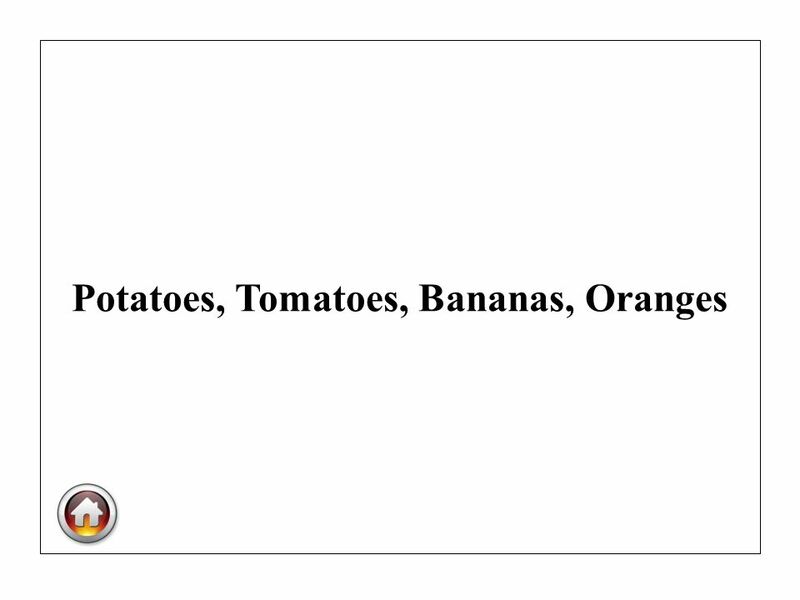 The ABC’s and DMV’s of healthy eating. 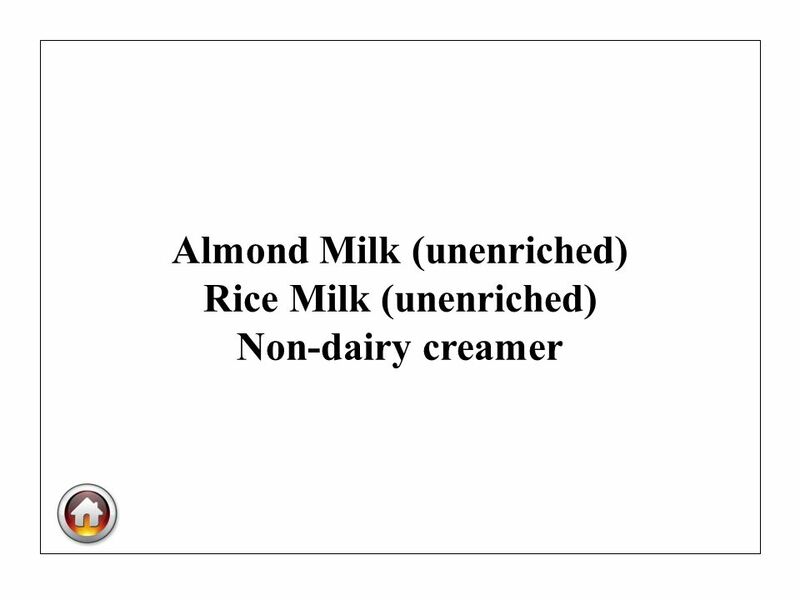 Standard Six Objective One Grade Six Reading and Understanding Food Labels. 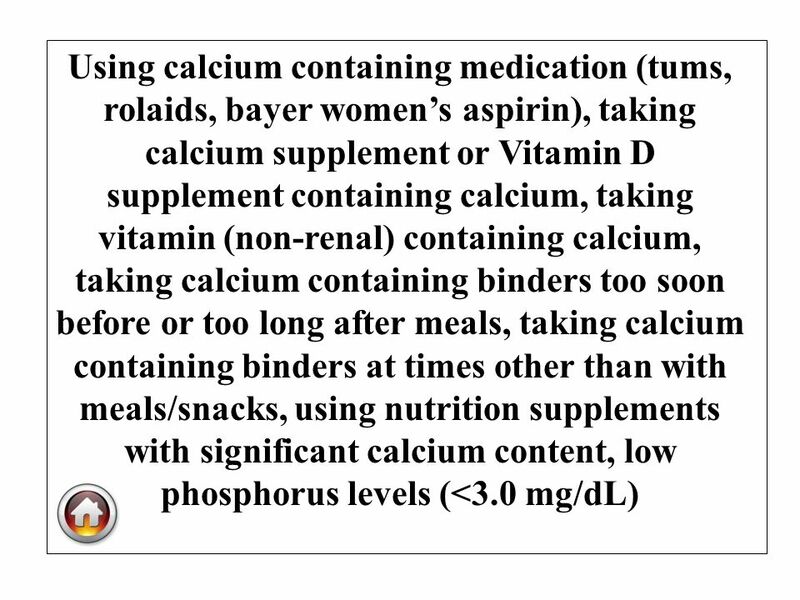 Nutrient Information. 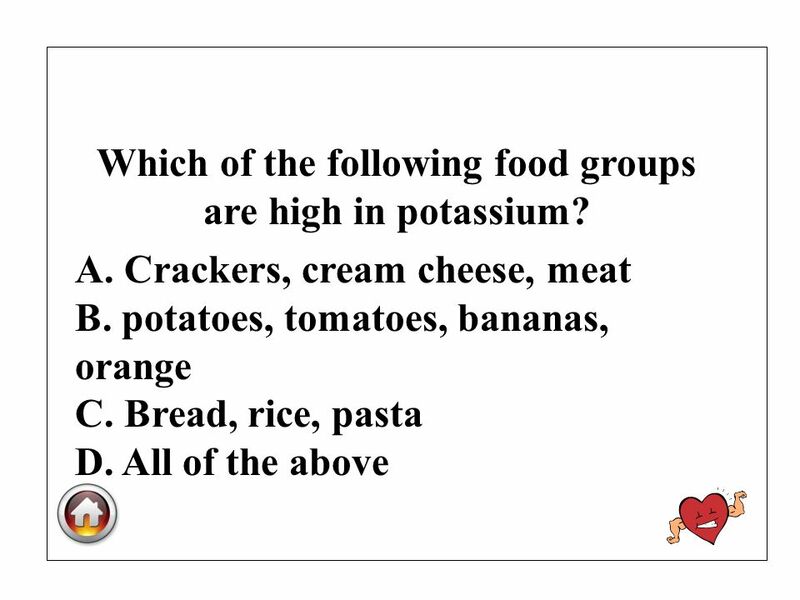 Carbohydrates What do carbohydrates do for us? 1 major function: Give you energy to run, jump and even blink your eyes. 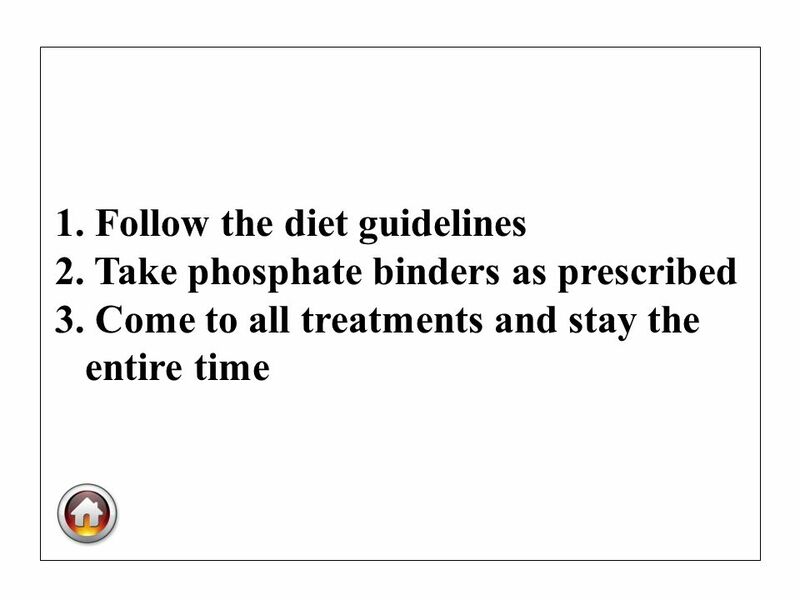 NUTRITION… MY PYRAMID TO MY PLATE…. 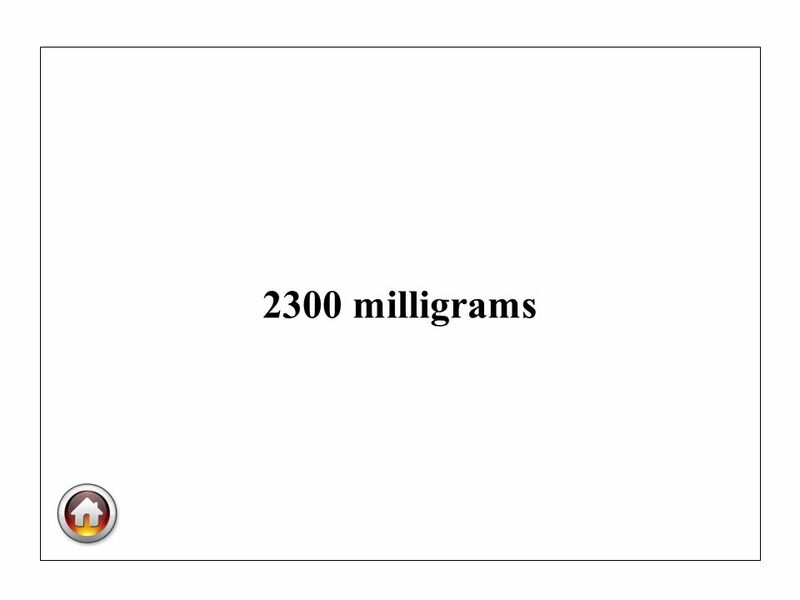 MY PLATE…  Balancing Calories  Enjoy your food, but eat less. 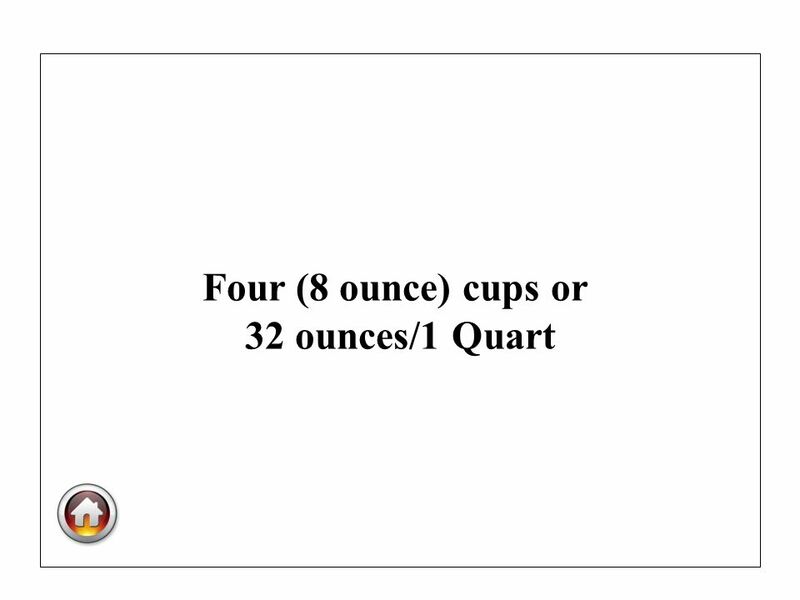  Avoid oversized portions. 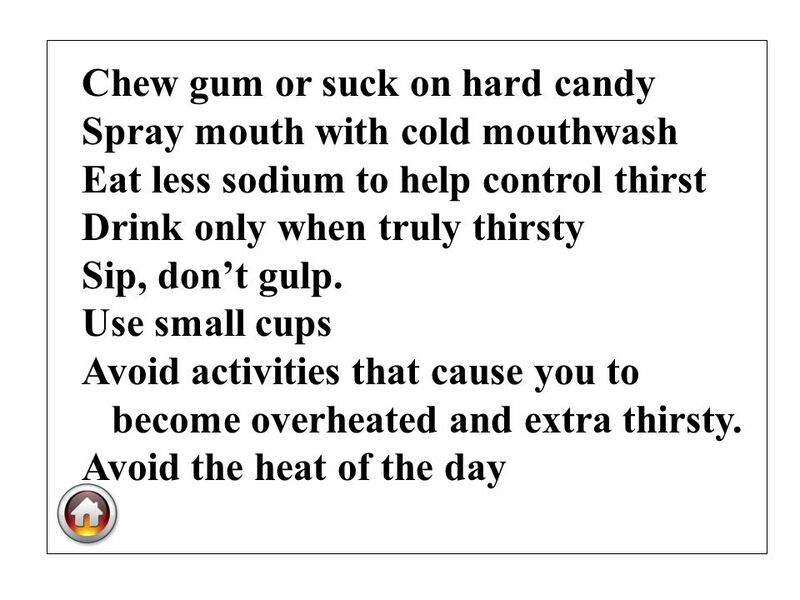  Foods to Increase. 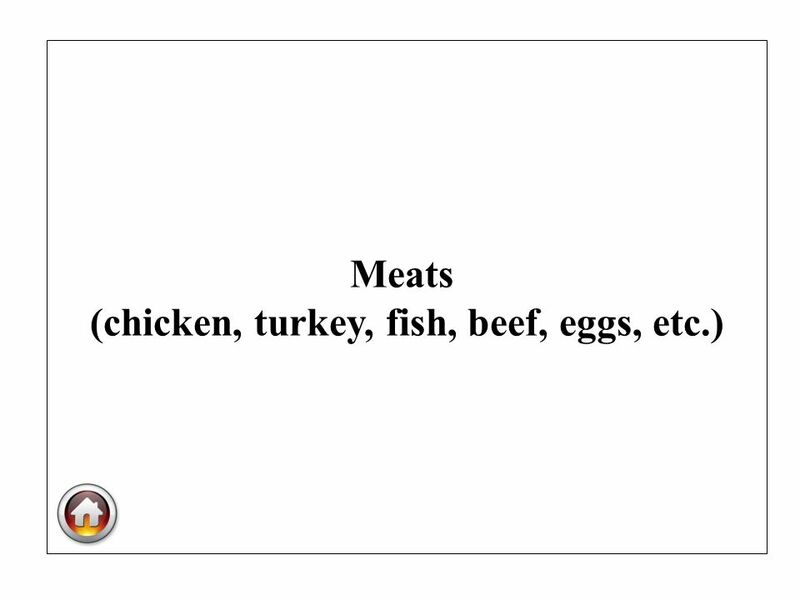 6 ESSENTIAL NUTRIENTS  What are nutrients? 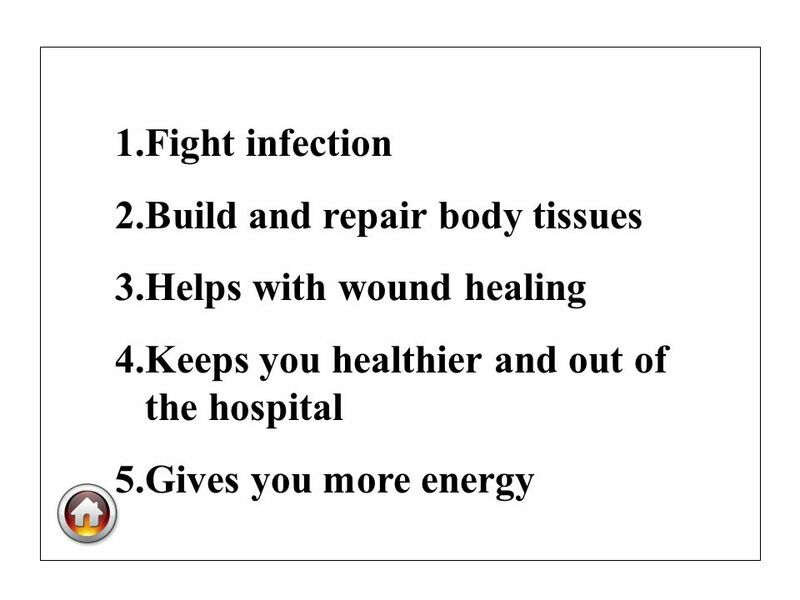  What do nutrients do for our bodies? 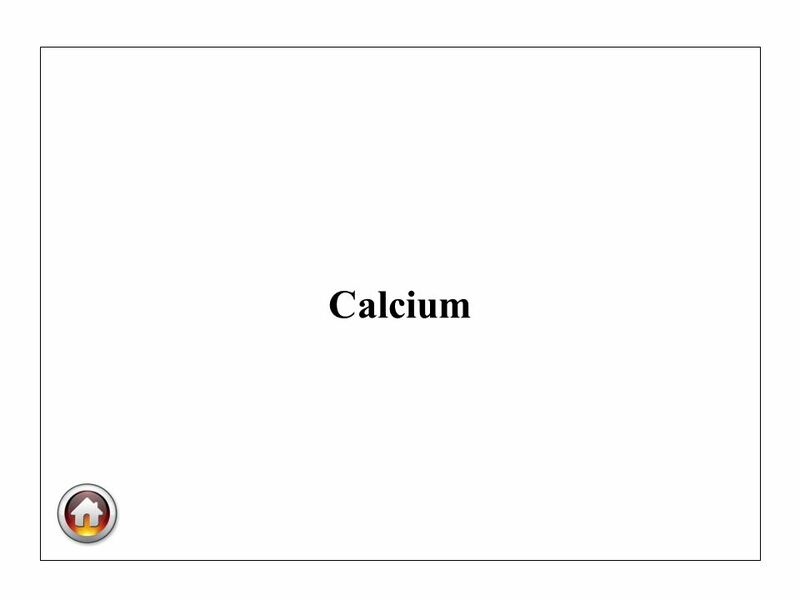  How can we get nutrients? 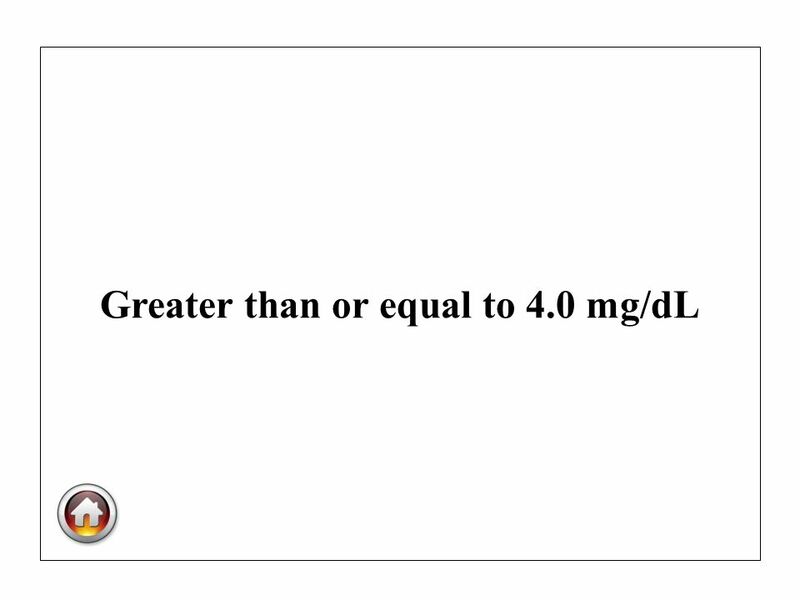  Are all nutrients good for you?